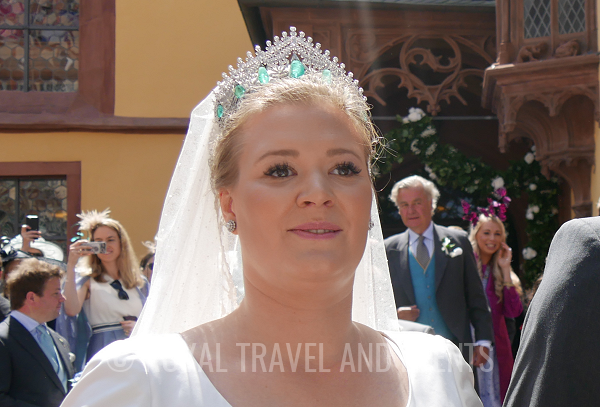 In June, Sophie of Löwenstein-Wertheim-Freudenberg brought out an heirloom emerald and diamond tiara for her wedding in Wertheim. 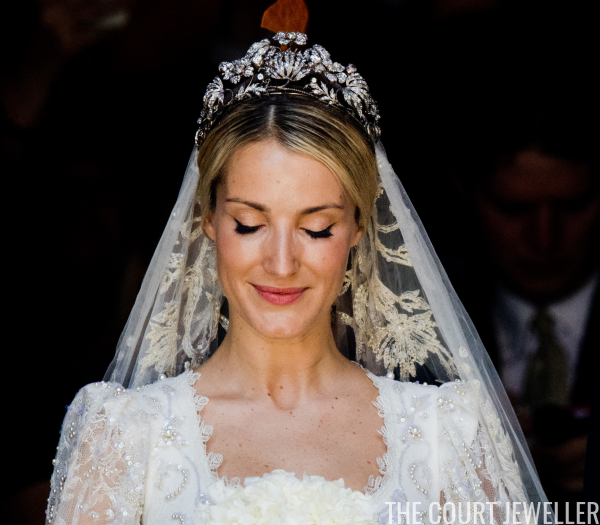 In July, Ekaterina Malysheva wore the Hanoverian Floral Tiara to marry Ernst August of Hanover, stepson of Princess Caroline of Monaco and heir to the headship of the House of Hanover. 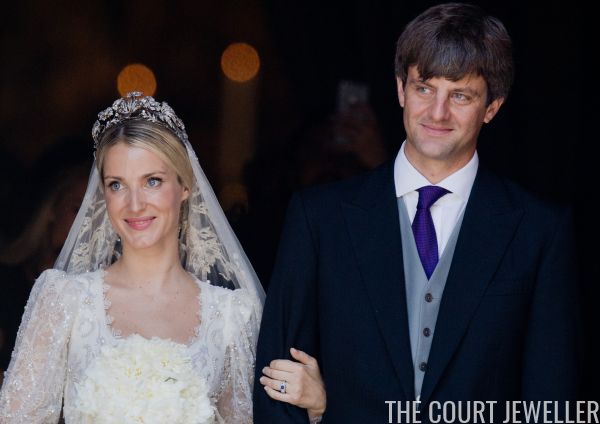 The tiara hadn't been worn in public for more than a decade. And in September, two descendants of Queen Victoria, Ferdinand of Leiningen and Viktoria Luise of Prussia, were married in Amorbach. 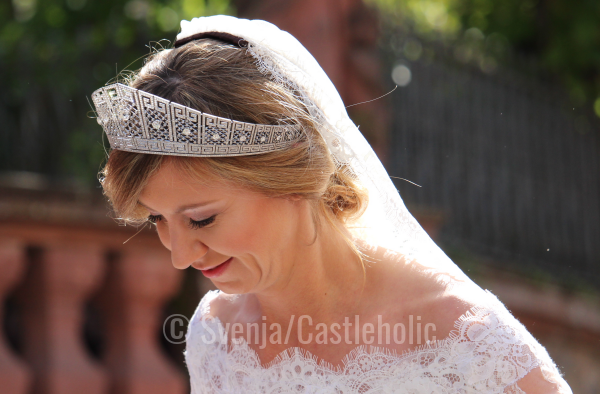 The bride wore a classic tiara from the former Prussian royal family: the Prussian Meander Kokoshnik.